angelica vila feature papoose remy ma Video: Papoose f/ Remy Ma & Angelica Vila "Golden Child"
Video: Papoose f/ Remy Ma & Angelica Vila "Golden Child"
Though they were told they couldn’t do it and suffered numerous setbacks and complications along the way, Papoose & Remy Ma welcomed their new daughter AKA “The Golden Child” on 12-14-18. Pap & Remy have exemplified the resiliency of black love, overcoming struggle, tragedies and hardships and their new video “The Golden Child” is a visual encapsulation of a part of their journey together. 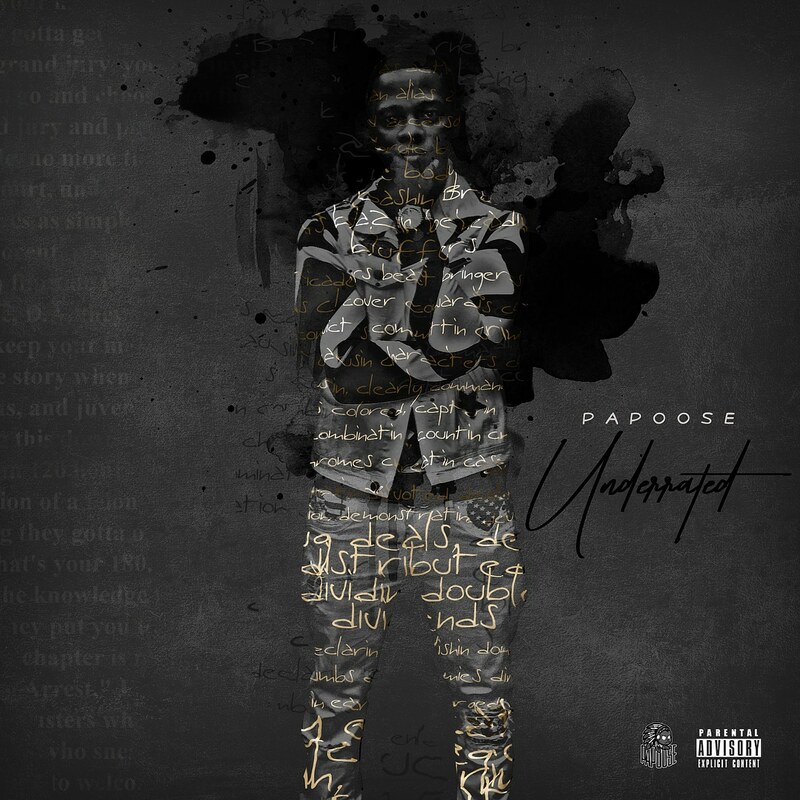 In addition to the new video, Papoose will be releasing his new project, Underrated, on 2-15-19 via EMPIRE. Underrated finds Pap re-connecting with a few familiar faces, as he rekindles his undeniable chemistry with DJ Premier, Ron Browz and his better half Remy Ma and also collaborating with Pete Rock, Musiq Soulchild & Statik Selektah. 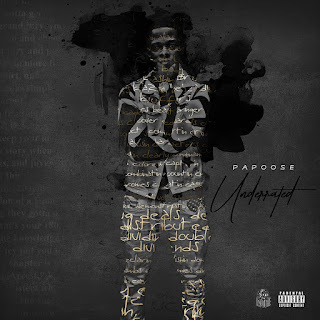 Papoose’s Underrated will be released on 2-15-19 via Honorable Records/EMPIRE.